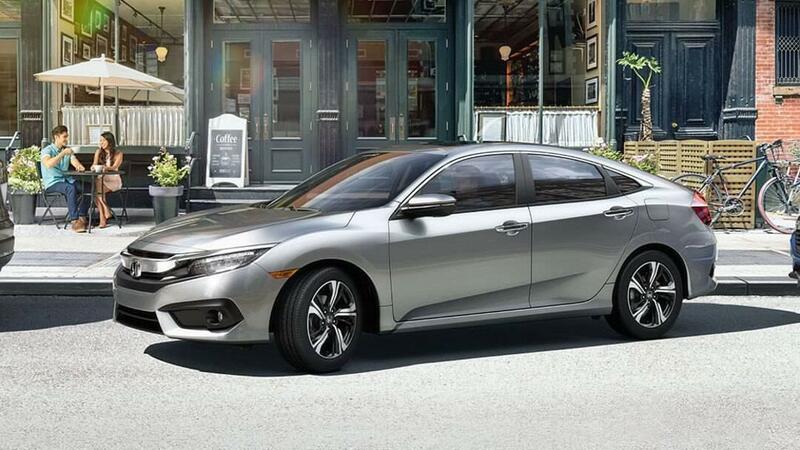 Explore the Features on the New 2017 Honda Civic Sedan! Seldom does one vehicle draw the attention of so many drivers as the all-new 2017 Honda Civic Sedan, which enters the market this year sporting a wider range of new features, from engine power and high-quality performance to thrilling technologies, reliable safety devices, and some of the season’s best new exterior and interior designs. 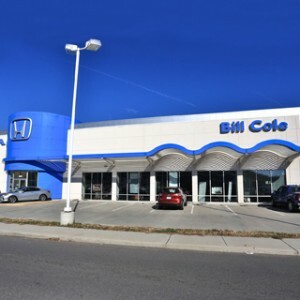 But what’s most exciting about the new Honda Civic Sedan has got to be its trim levels, which give you a huge degree of choice in determining the best Honda Civic for your needs and desires. 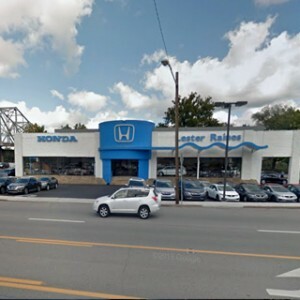 Explore the new Honda Civic Sedan trim levels with us, and then be sure to stop by one of our Tri-State Honda Dealers locations in order to take this incredible new vehicle out on the road. 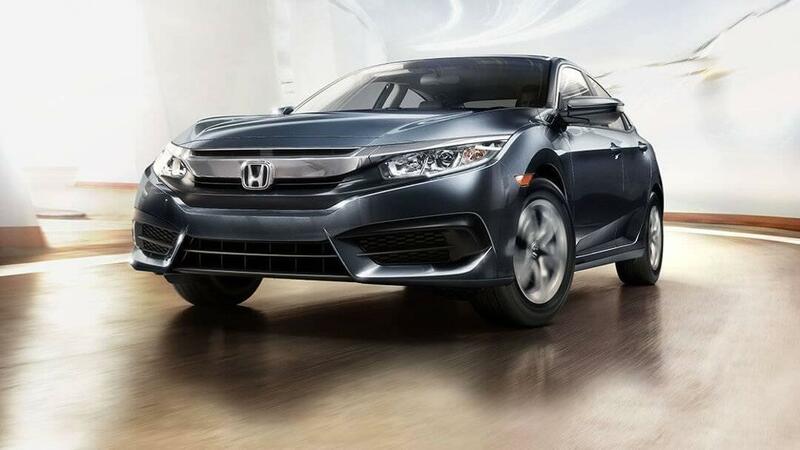 6-Speed Manual Transmission – With standard 6-speed transmission, your Civic promises steady power and increased control. Automatic Climate Control – The Civic will adjust the temperature to ensure maximum comfort, no matter the season and no matter the weather. Multi-Angle Rearview Camera – Trust in the Civic’s rearview camera while backing up or parallel parking in order to avoid accidents and simplify the process. 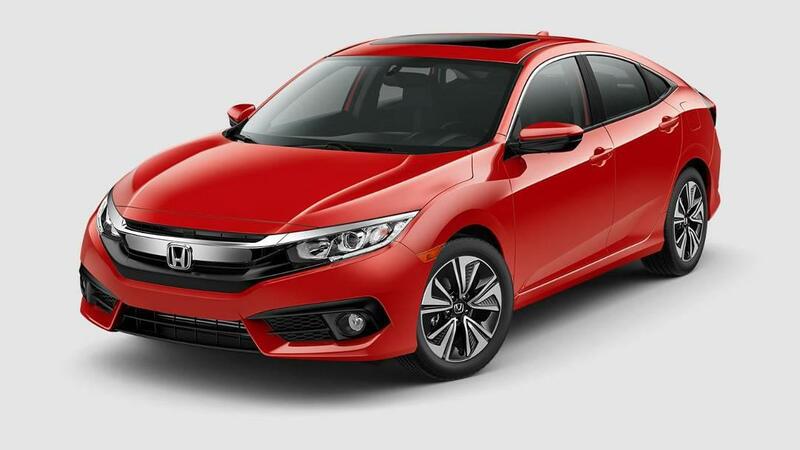 Available Honda Sensing – Including Road Departure Mitigation, Lane Keeping Assist, Collision Mitigation Braking, and Adaptive Cruise Control, Honda Sensing improves your drive even more with a wealth of high-tech safety features. Remote Engine Start and Smart Entry – Get your car started up and ready to go from a distance. One-Touch Power Moonroof – Let the warm sunlight cascade into the cabin on your next country drive with the Honda’s power moonroof. Apple CarPlay – With Apple CarPlay, you can connect an iPhone directly to the console in order to enjoy your own music, apps, maps, and more. Android Auto – Like Apple CarPlay, Android Auto lets you connect an Android phone to your car, giving you access to all of your own apps. A Decklid Spoiler – Augmenting performance and improving style, the Civic’s decklid spoiler is a distinguishing feature of the EX-T.
174-hp 1.5L Turbocharged Engine – Look forward to incredible power with a 174-hp turbocharged engine that also guarantees high torque rates as well. Dual-Zone Automatic Climate Control – With this system, different passengers can choose their own most comfortable temperature in their areas of the car. Heated Front Seats – Stay warm when fall and winter come with heated front seats. Leather-Trimmed Interior – Luxurious and comfortable, the Civic’s leather-trimmed interior offers an additional touch of luxury. 8-Way Power Driver’s Seat – Stay comfortable on drives long and short with an 8-way power driver’s seat. 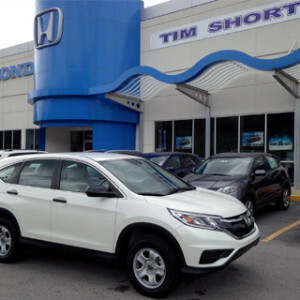 Available Navigation System – You’ll never lose your way if you opt to include the Honda navigation system. Automatic-Dimming Rearview Mirror – This feature adjusts automatically to keep you from being blinded or distracted by another car’s headlights in your rearview mirror. LED Headlights with Auto-On/Off – Gorgeous and functional, the Civic’s LED headlights make a head-turning impression on the road. 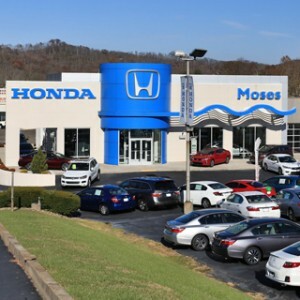 Honda Sensing – Standard on this top-of-the-line model, the Honda Sensing suite of features includes smart devices like Road Departure Mitigation, Lane Keeping Assist, Collision Mitigation Braking, and Adaptive Cruise Control. 450-Watt Premium Audio – Pump up the volume and enjoy crisp, clear audio with the Civic’s 450-watt Premium Audio sound system. Heated Front and Rear Outboard Seats – Stay toasty and comfortable in heated front and rear outboard seats. 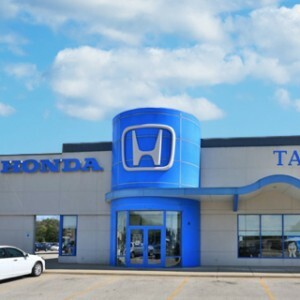 Test Drive a New Civic Today at Tri-State Honda! Ready to explore the impressive performance, technology, and safety features of the 2017 Honda Civic Sedan trim levels? 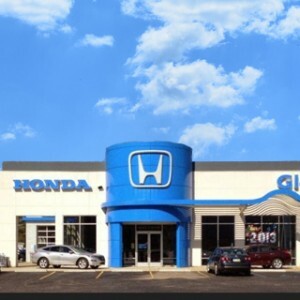 Stop by one of our Tri-State Honda Dealer locations, or get in touch using our handy online form. While you’re at it, be sure to explore our range of current offers, too. 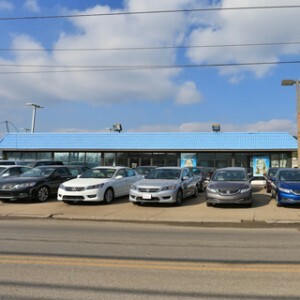 We look forward to putting you behind the wheel!